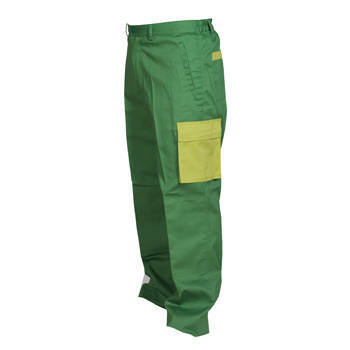 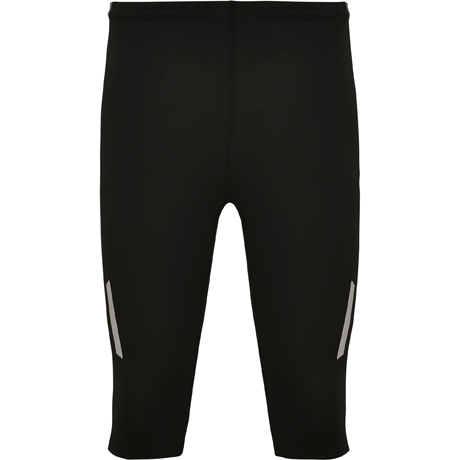 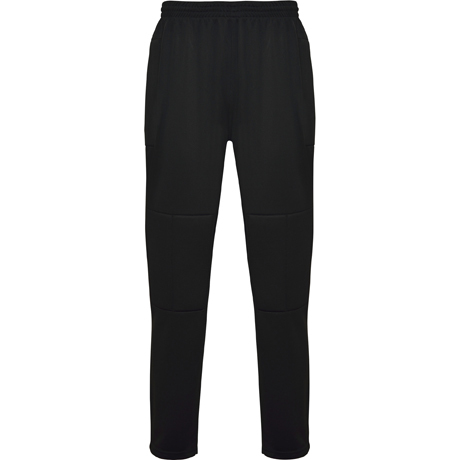 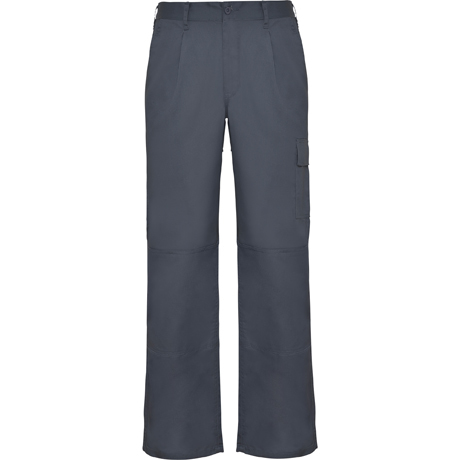 Woman´s long trousers, in comfortable and resistant fabric. 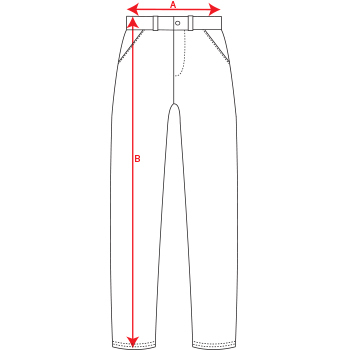 1.-Two front pockets. 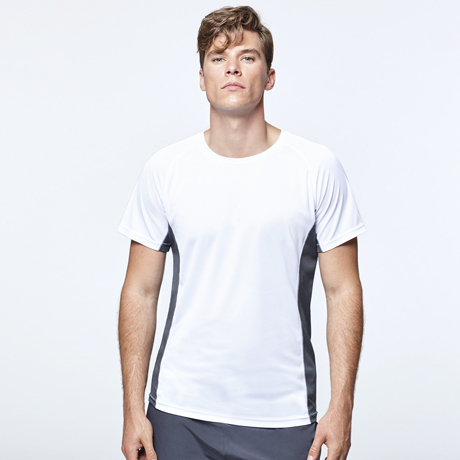 On the right one, also, small pocket for coins. 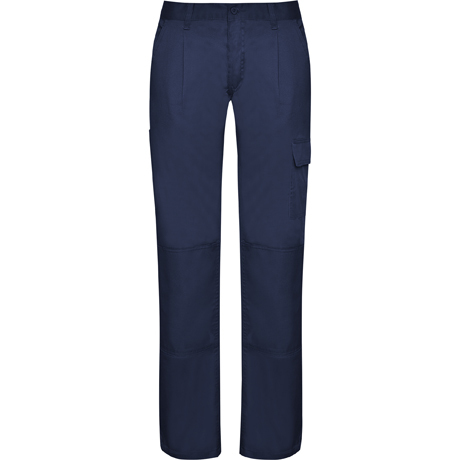 2.-Two back pockets with pattern. 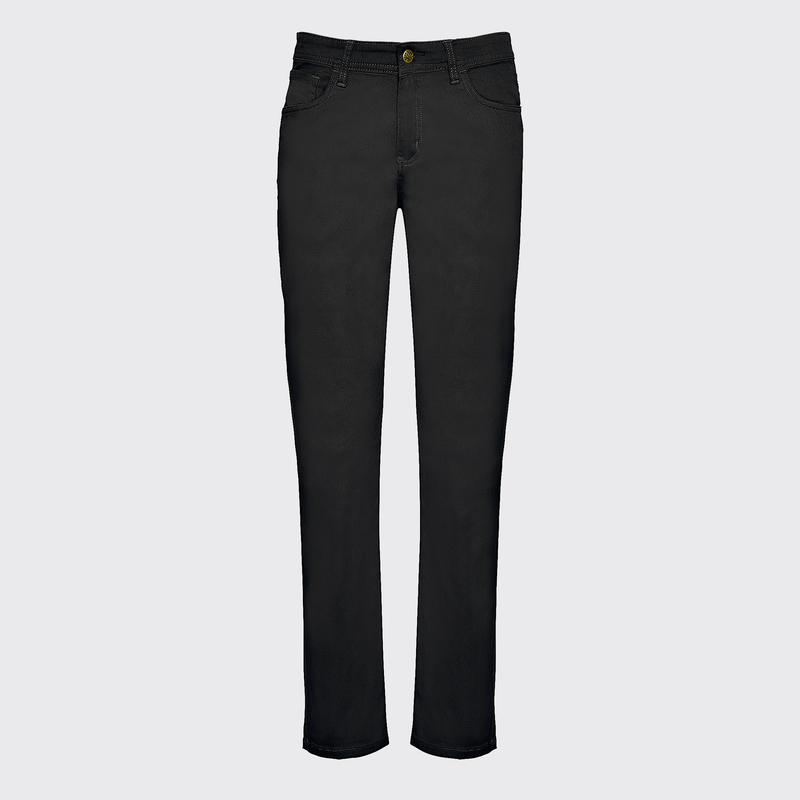 Jeans always has to be among your favorite garments. 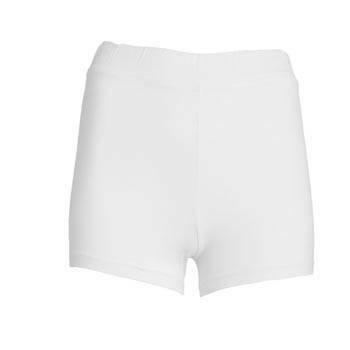 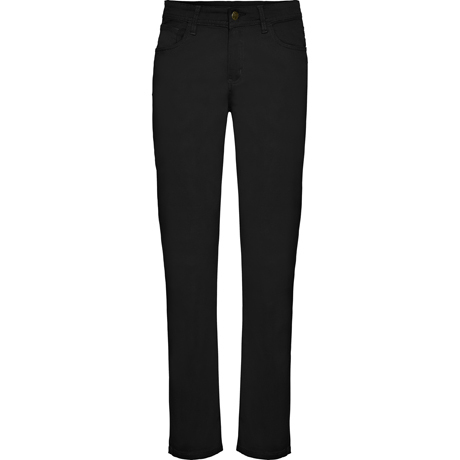 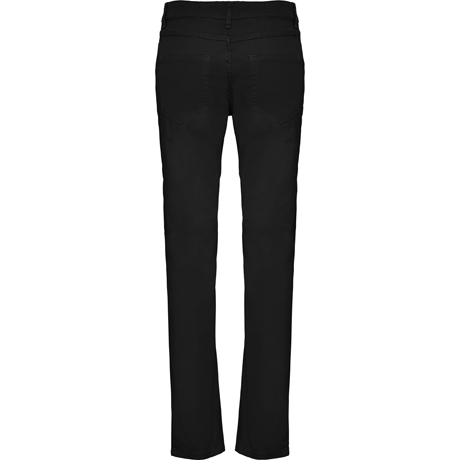 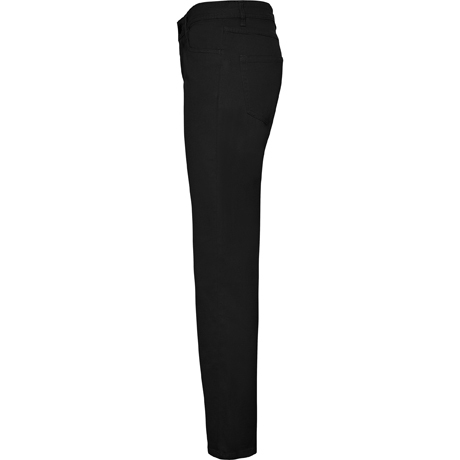 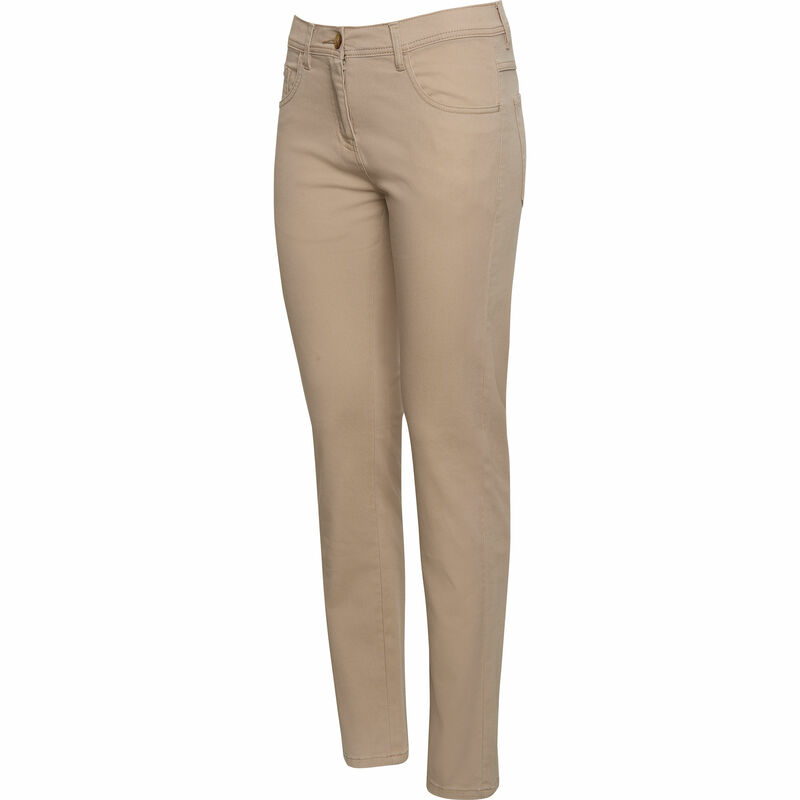 Hilton are long trousers for woman made of a comfortable and resistant fabric. 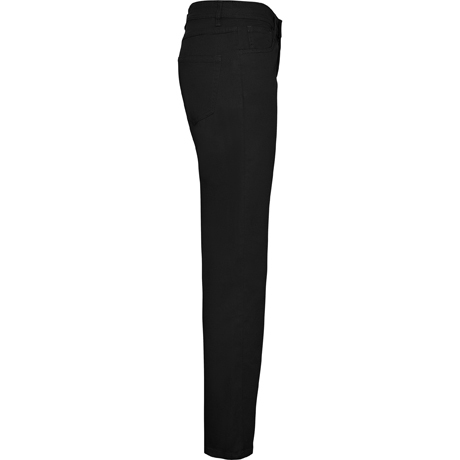 Hilton is the perfect garment to wear all year round. 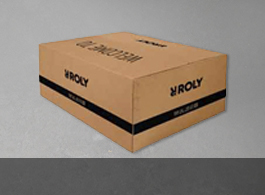 Origin Outlet Product with defect, ask your sales person. 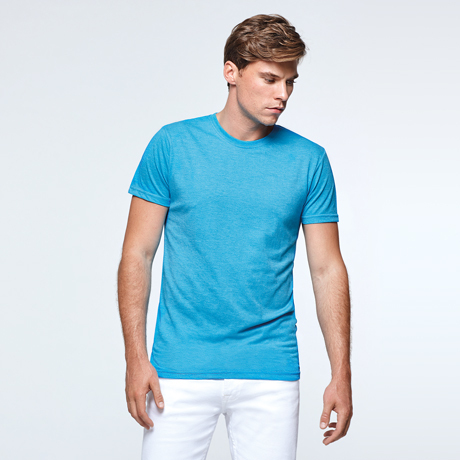 Composition 97% cotton / 3% elastane, 280 gsm.